With serene landscapes, spectacular mountains offering a ‘slice of Switzerland’, exotic wildlife, amazing beaches, historical sites and welcoming locals, it’s impossible not to fall in love with India. 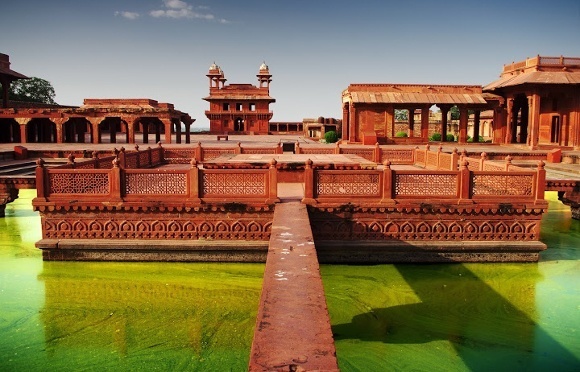 The rich and colorful past of North India yields an astonishing number of monuments, palaces, forts, religions, cultures and a host of attractions, having molded the course of India’s cultural and historical evolution through thousands of years. 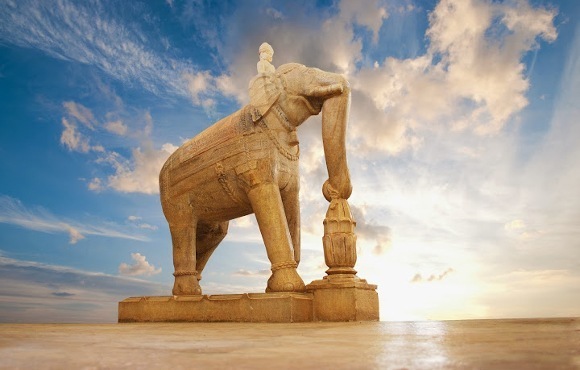 For the avid history hound, India offers stunning centuries-old palaces, impressive forts, intricately-carved temples, spectacular monuments and more, which are a compulsive draw. To encourage you further, Enchanting-Travels has handpicked some of the top destinations of North India, weaving tales of past history. The capital city New Delhi is a vibrant city that uncannily balances bringing alive the ancient past of India with that of her emerging future. Dilapidated Old Delhi and organized New Delhi, although side-by-side, give the feeling of being world’s apart! 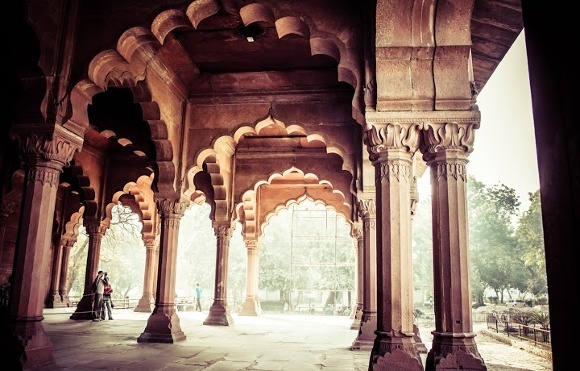 Littered with an astonishing array of monuments, forts and mosques, Delhi captivates and delights. Attractions include India Gate, Qutab Minar, Lotus Temple, Akshardham, Red Fort, Jama Masjid, Humayun’s Tomb, Iron Pillar, Jantar Mantar, Lodhi Gardens, Gurudwara Bangla Sahib, Old Delhi, and much more! 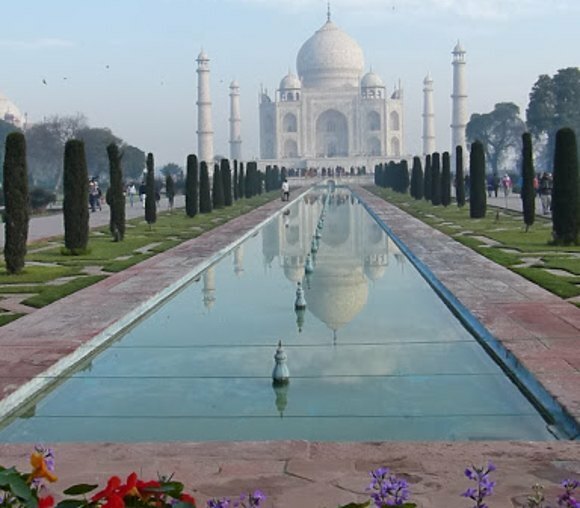 Agra is packed with historical monuments, shrines and tombs commemorating love. Attractions include the UNESCO World Heritage Site, Fatehpur Sikri; Akbar’s Tomb; Agra Fort; Itimad-ud-daula’s Tomb nicknamed ‘Baby Taj’; the pièce de résistance of all monumental wonders, the Taj Mahal…described by Rabindranath Tagore as ‘a teardrop on the cheek of eternity’. A pandora’s box of marvels await within the walled ‘Pink City’ of Jaipur and around Amber. 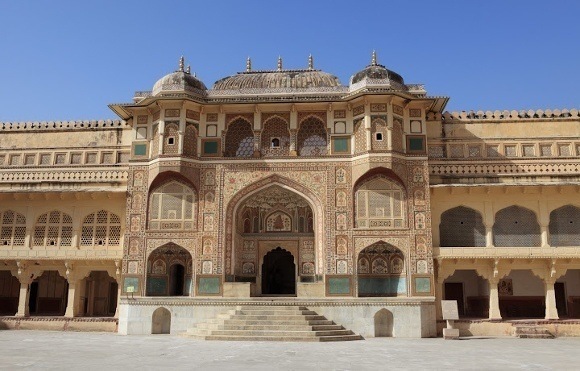 Attractions include Hawa Mahal, known for its pink latticed windows and balconies; the hilltop complex of Amber Fort in the 700 year-old erstwhile Rajput capital; Jantar Mantar astronomical observatory, the largest, best preserved of five built; City Palace, enclosing palaces, courtyards and gardens; a well preserved military fort, Jaigarh Fort; Albert Hall, replicating London’s Albert and Victoria Museum. 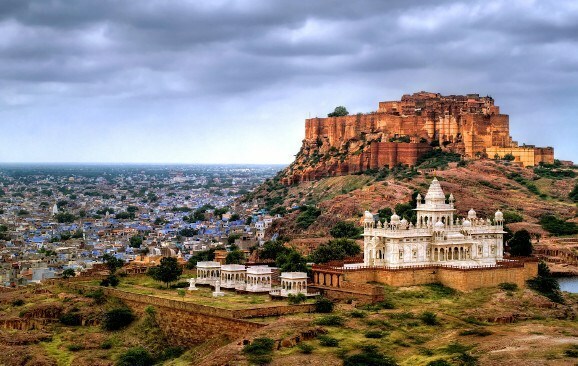 Jodhpur’s unique ‘Blue City’ offers attractions like the mighty Mehrangarh Fort, enclosed by several gates and a wall; Umaid Bhawan Palace; Jaswant Thada mausoleum with a collection of sun-kissed domes; Clock Tower; handicraft bazaars; and camels dotting the Thar’s sand dunes. 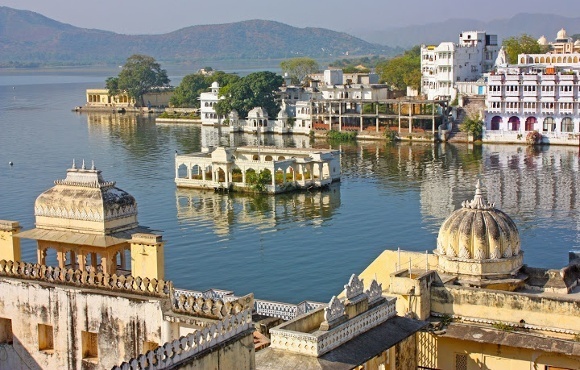 The ‘City of Lakes’ Udaipur, is characterized by several lakes, palaces, gardens and havelis. 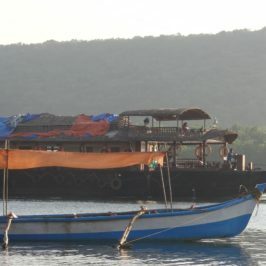 Attractions include City Palace, Rajasthan’s largest palace complex; Lake Pichola, a boating paradise; Saheliyon-ki-Bari, a small garden with a lotus pool, fountains and marble elephants; Mewar sound-and-light show at Manek Chowk, highlighting Mewar’s history; Sajjan Garh, a hilltop palace; Jagdish Temple. 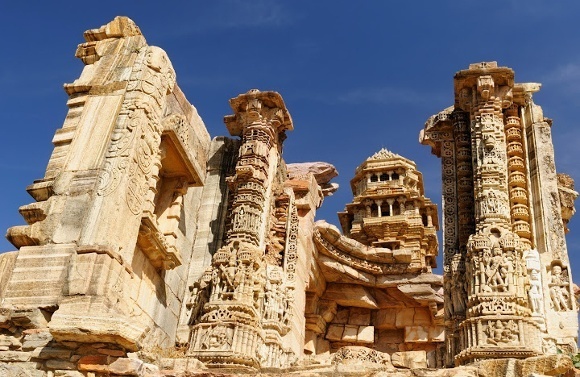 Chittorgarh, the former capital of Mewar, is distinguished by its stately 700-acre fort. This was the tragic battleground of some of the bloodiest battles of medieval India. 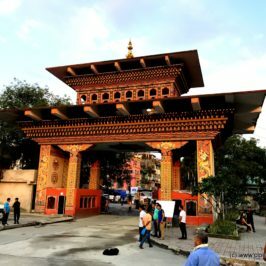 Attractions include palaces; the awe-inspiring impressive nine storey high pillar, Vijay Stambh (Tower of Victory); and the temple of the mystic poetess saint, Meerabai. 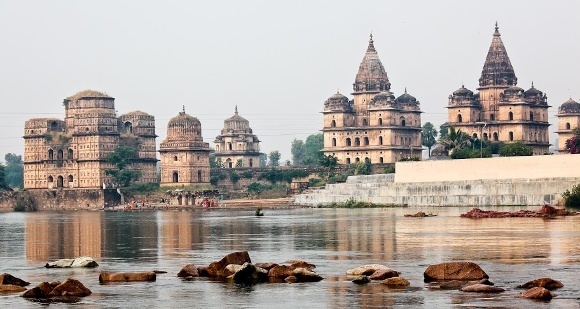 Orchha, lying on the banks of the Betwa River, was the former capital of the Bundela Rajputs. Scattered with temples, palaces and cenotaphs, Orchha is an ideal quiet getaway. Attractions include the Fort complex; Raja Mahal; Jahangir Mahal; Rama Raja Temple; 14 lovely chhatris or cenotaphs. 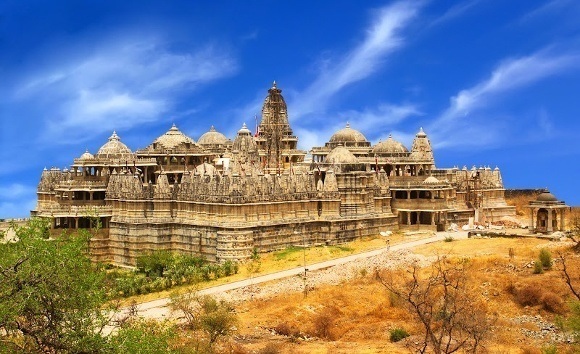 The exquisitely carved 15th century Jain Temples of Ranakpur are constructed entirely in white marble. Dedicated to three tirthankars, 1,444 imposing and intricately carved pillars exemplify amazing craftsmanship and skill. Visit the nearby impressive Kumbalgarh Fort and wildlife reserve. 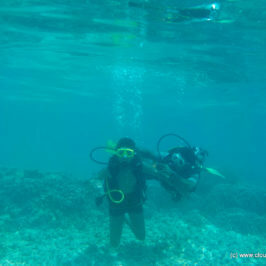 This UNESCO World Heritage Site scattered over nine square miles, is renowned for its sensual sculptures. 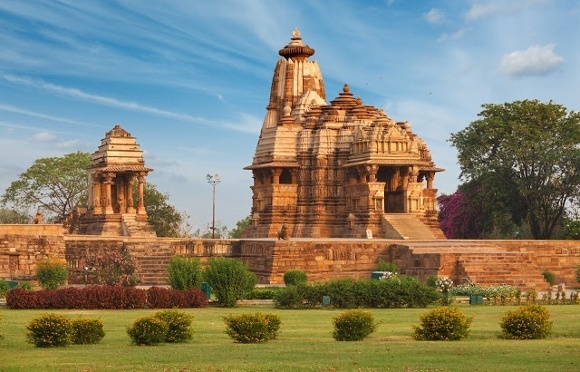 Khajuraho’s group of Jain and Hindu temples are amongst the most beautiful medieval monuments. Only 25 of the original 85 remain today. The first recorded mention of the temples feature in the accounts of Al-Biruni, 1022 AD and Ibn Battuta, 1335 AD. Pushkar and Ajmer lie 11 km apart, separated by the Nag Pahar mountain. 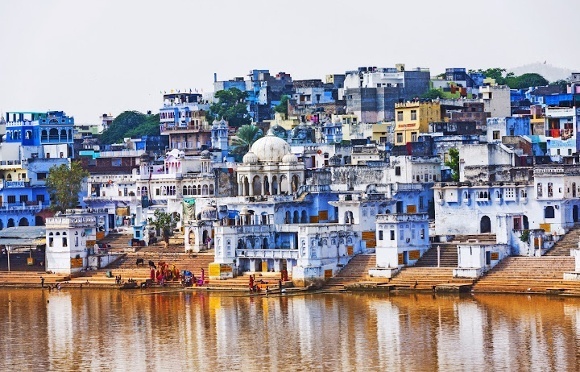 Pushkar attractions include the renowned Pushkar Camel Fair (October/November), where traders converge to sell cows, camels, sheep and goats; Pushkar Lake, where legend claims the water body was created when a lotus flower fell from the Hindu god Brahma’s hand; 14th century Brahma Temple. Ajmer attractions include Dargah or abode of the Sufi saint Khwaja Moinuddin Chishti; 16th century Akbar Fort Museum and Mosque. 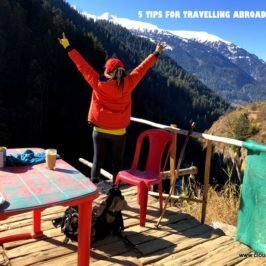 Whether the reason you travel is to satisfy an urge or just to get away, be ready to tackle your bucket list while opening up a whole new world of destinations, people and experiences. 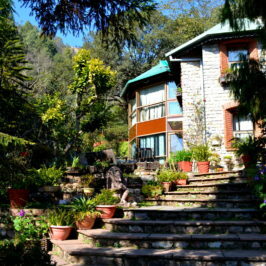 For more inspiration and information on our destinations, please reach out to us by browsing our website www.enchantingtravels.com. 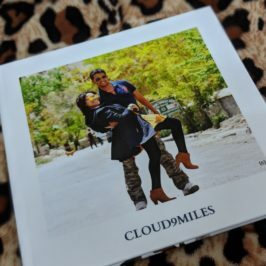 We are here to help you to explore places your way, in a manner that far exceeds expectations!